For decades, newspaper columnist Ann Landers dispensed wit and wisdom to millions of Americans in need of advice. In THE LADY WITH ALL THE ANSWERS, Landers finds herself writing a column about a new kind of heartbreak-- her own. Drawn from Landers' life and letters, this show is a touching and comic portrait of a wise, funny, no-nonsense woman who is one of the most influential figures in America. Through her sometimes controversial opinions, she shaped the way Americans viewed everything from war and politics; marriage, divorce and sexuality, to the proper way to hang a roll of toilet paper in the bathroom. David Rambo born May 28, 1955, is an American writer, playwright, actor and producer. He grew up in Spring City, Pennsylvania. His grandmother and mother were librarians which helped develop his lifelong interest in literature and art. After moving to Los Angeles to become an actor, Rambo started working in the real estate business. He would afterwards begin a career on theatre, first acting and then writing and adapting plays. 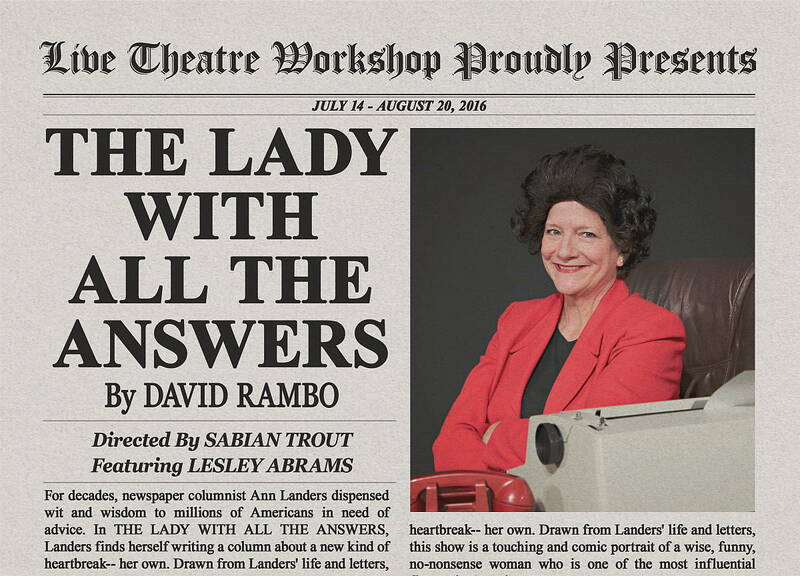 In 2006, Rambo wrote The Lady With All the Answers, a play about the life and work of "Eppie" Lederer, better known as Ann Landers. The play has been widely produced across the country. 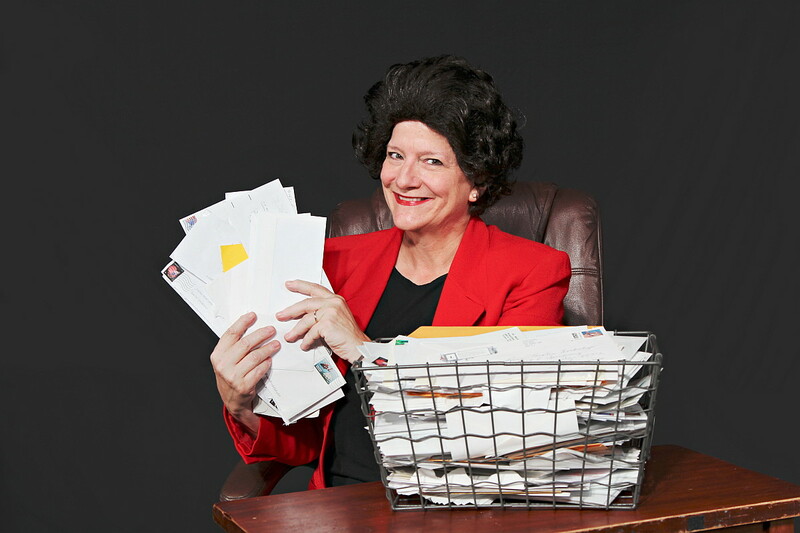 Lesley Abrams (Ann Landers) is co-founder of the Laughing Stock Comedy Company, which specializes in creating customized, improvised comedy for business audiences nationwide. 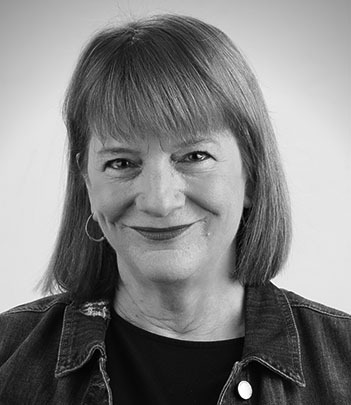 She has performed locally in productions of WHO'S AFRAID OF VIRGINIA WOOLF (Mac Award, Best Actress) THE LION IN WINTER, IMMORTAL LONGINGS, DOUBT, STEEL MAGNOLIAS, NOISES OFF, SISTER MARY IGNATIUS EXPLAINS IT ALL FOR YOU, and FROZEN (MAC Award, Best Actress.) She is thrilled to be returning to the mainstage at Live Theatre Workshop where she previously appeared in THREE VIEWINGS, REGRETS ONLY. and DOROTHY PARKER'S LAST CALL (which she also wrote.) Last year she directed the hilarious and well-received LAUGHTER ON THE 23RD FLOOR at LTW. She proudly serves as Pastor at St John on the Desert Presbyterian Church. This one's for Dean. 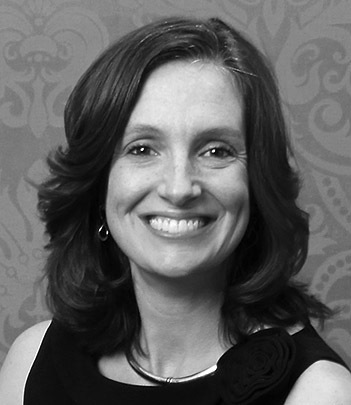 Sabian Trout (Director) is thoroughly enjoying her eleventh season as LTW’s Artistic Director. Previous LTW directing credits include BAD DATES, THE SAVANNAH DISPUTATION, 9 PARTS OF DESIRE, DOROTHY PARKER'S LAST CALL, PHOTOGRAPH 51, THE SEARCH FOR SIGNS OF INTELLIGENT LIFE IN THE UNIVERSE, REGRETS ONLY, IT'S A WONDERFUL LIFE, MAURITIUS, RECKLESS, THREE VIEWINGS, HOW I LEARNED TO DRIVE, TRYING, THE DINNER PARTY, THE SISTERS ROSENSWEIG, THE GIN GAME, WHAT THE BUTLER SAW, WIFE BEGINS AT FORTY, SHIRLEY VALENTINE, LOST IN YONKERS, FUNNY MONEY, DANCING AT LUGHNASA, THE LAST NIGHT OF BALLYHOO, THE SEVEN YEAR ITCH, BELL BOOK AND CANDLE, STEEL MAGNOLIAS, ARSENIC AND OLD LACE, BROADWAY BOUND and BABY WITH THE BATHWATER. Sabian has over 30 years of experience as a director, actor, stage manager, producer, and theatre teacher. Professional credits include productions at the Stratford Festival of Canada, Indiana Repertory Theatre, Milwaukee Repertory Theatre, Missouri Repertory Theatre, Actors Theatre of Phoenix, The Phoenix Theatre in Indianapolis, Austin’s State Theatre, LA Theatre Works, and Arizona Theatre Company.